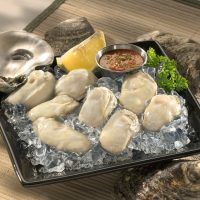 Wanchese Fish Company harvests East Coast Oysters in their ideal habitat of cool, clean, nutrient rich estuaries which produce a mild, delicate flavor and plump meaty texture. 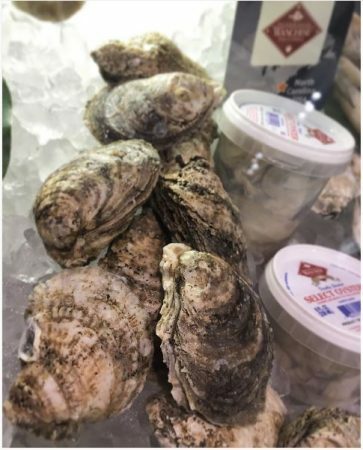 Whether you are looking for fresh or frozen, in the shell or shucked, frozen on the ½ shell, or a particular container or pack size, we have a wide variety of Oysters that are sure to meet your needs. All of our shell oysters are washed carefully to remove any grit associated with harvesting. We carefully grade the product by size and shape. 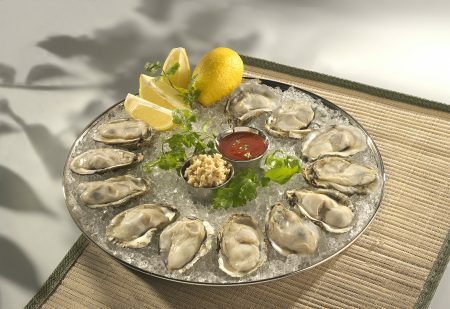 Our oyster meat is shucked daily so that only the freshest meat goes into our containers. From the James River estuary in south Virginia, these oysters are of the larger variety and provide excellent value. Mild and sweet, the oysters are full of meat and the incoming tides provide a slight saltiness. They have very clean shells so you will spend minimum time scrubbing and pruning for half shell applications. Sustainably raised on the Roanoke Sound in North Carolina, these oysters are grown in the pristine waters on the estuarine side of the Cape Hatteras National Seashore. 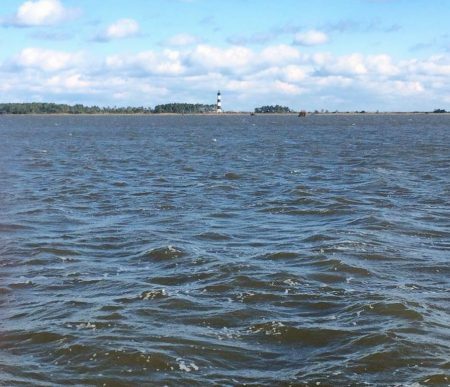 Growing this close to the mighty Atlantic, our oysters boast a world-class salt-flavor profile. They are pruned through mechanical tumbling several times during their average two-year growth cycle in order to break off the new growth on the shell, forcing the oyster to slow down and form a deeper cup with a thicker shell. This technique also contributes to their lovely teardrop shape.